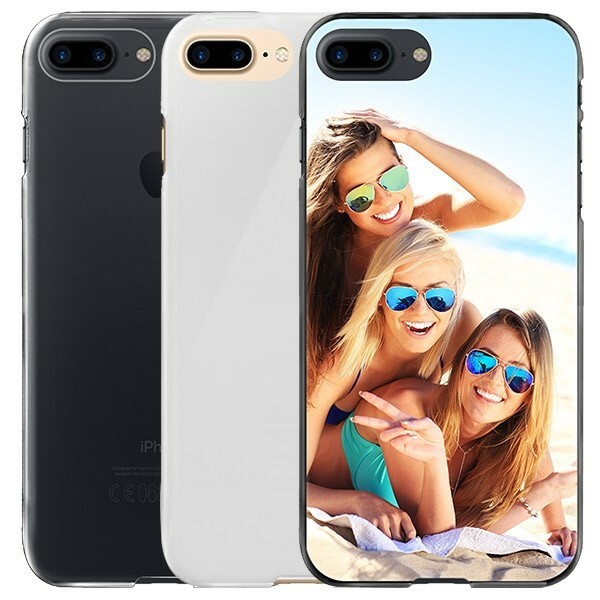 Design an iPhone 8 PLUS silicone case. Create a personal case with your own photo, text or logo. This personalised case is the optimal protection for your phone. Why choose a GoCustomized Silicone Case? The personalised Silicone cases fit perfectly on your iPhone 8 PLUS. The Silicone case is flexible and therefore provides an extra good grip and the buttons are still useful. The case offers your iPhone 8 PLUS protection on the side and back. How do I make a custom Silicone case for the iPhone 8 PLUS? 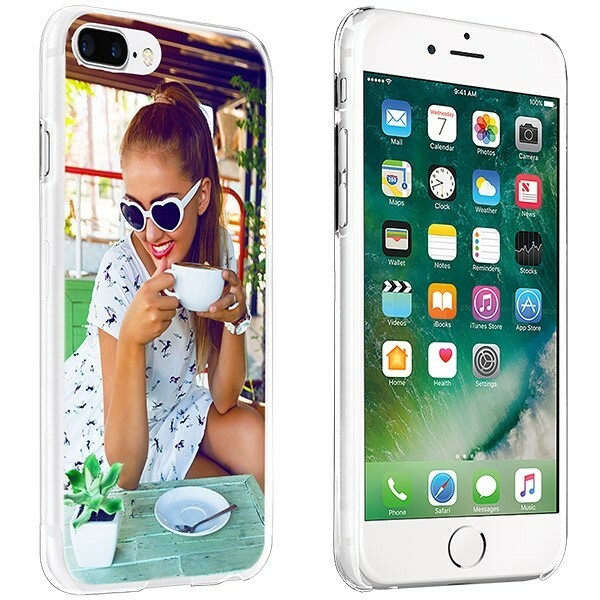 Do you already have an idea for which photo you want to use as the design for the back of your case? If so, then it's pretty simple. Upload the photo via your computer, mobile phone or via Facebook and Instagram. Edit the photo until the picture fits perfectly on the case. If you have no idea what photo you want to use then we have some recommendations! My design is finished, what now? Is your unique case ready? Then you can complete the order immediately. Once you have ordered your case, we will start producing and shipping to the specified address. If there are still questions, then it's no problem to contact us. Send an email to support@gocustomized.co.uk. We are happy to assist you!